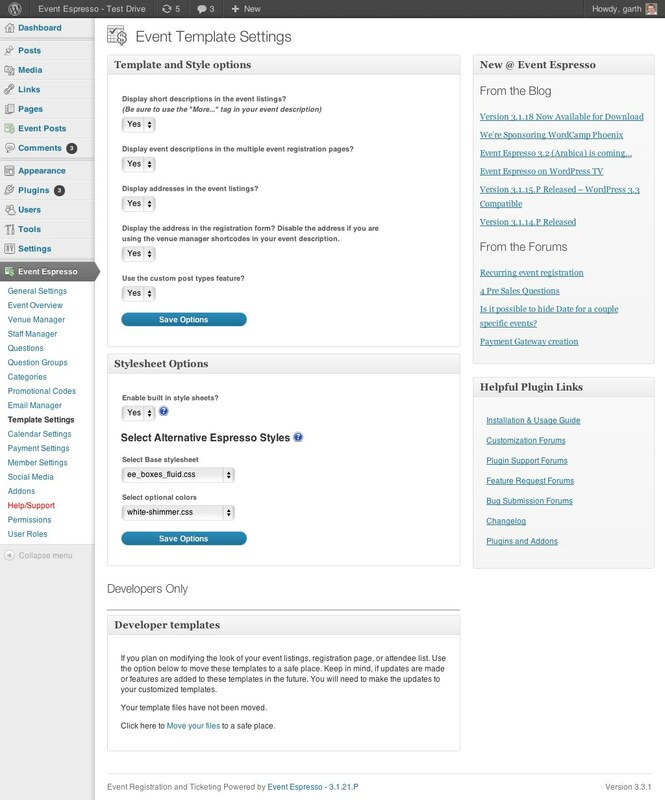 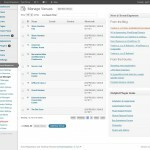 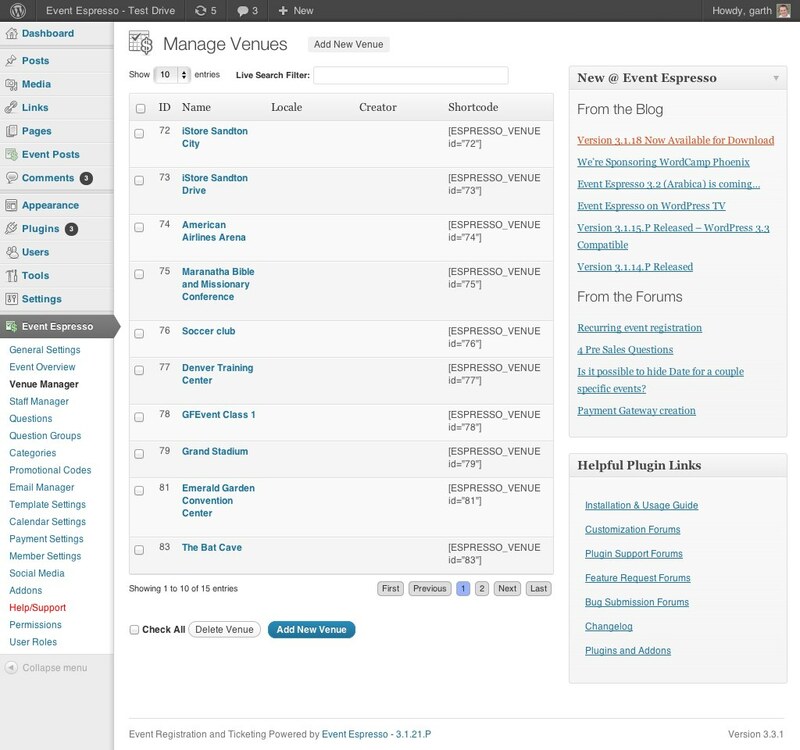 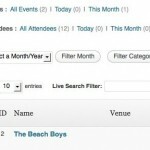 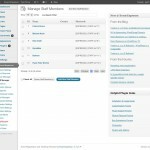 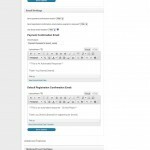 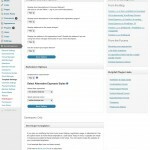 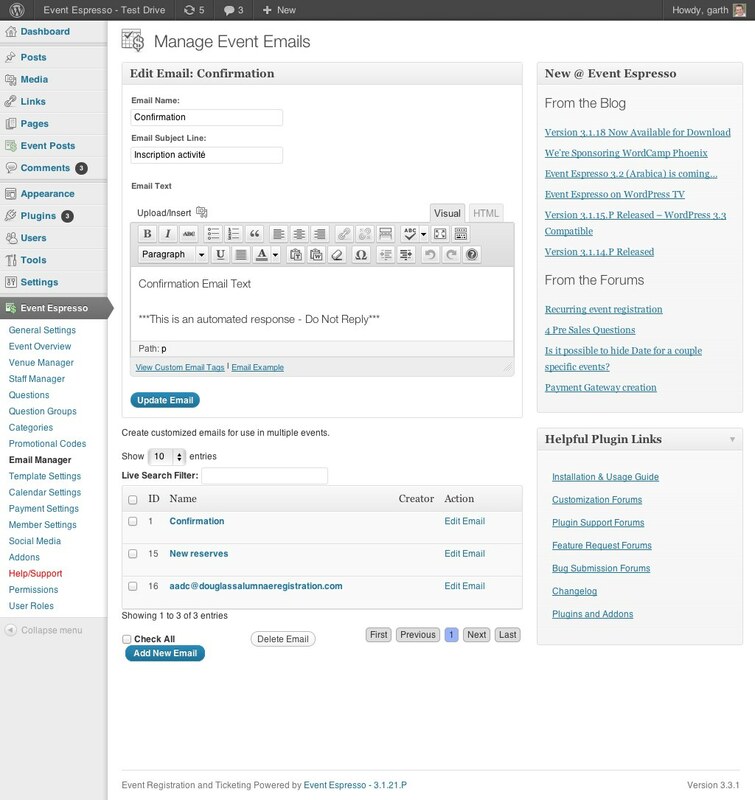 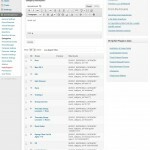 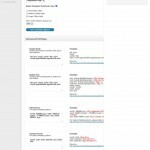 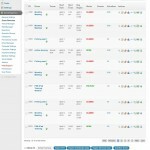 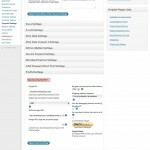 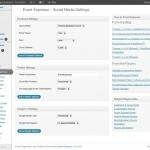 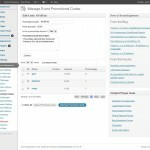 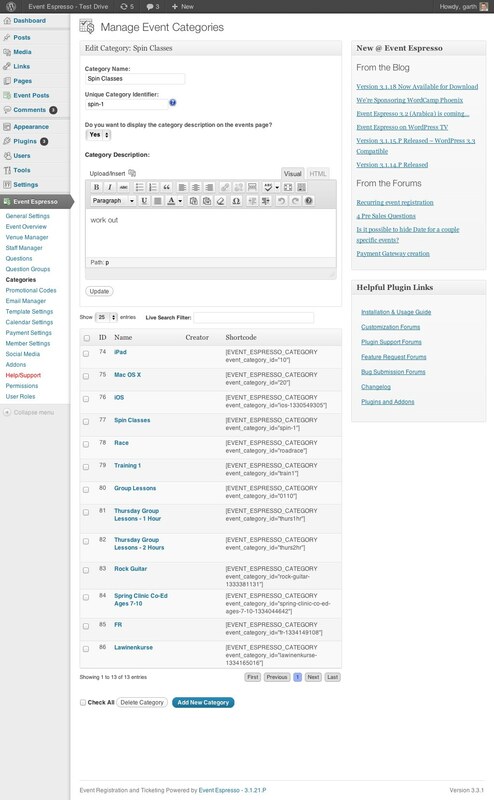 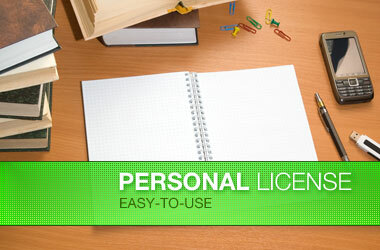 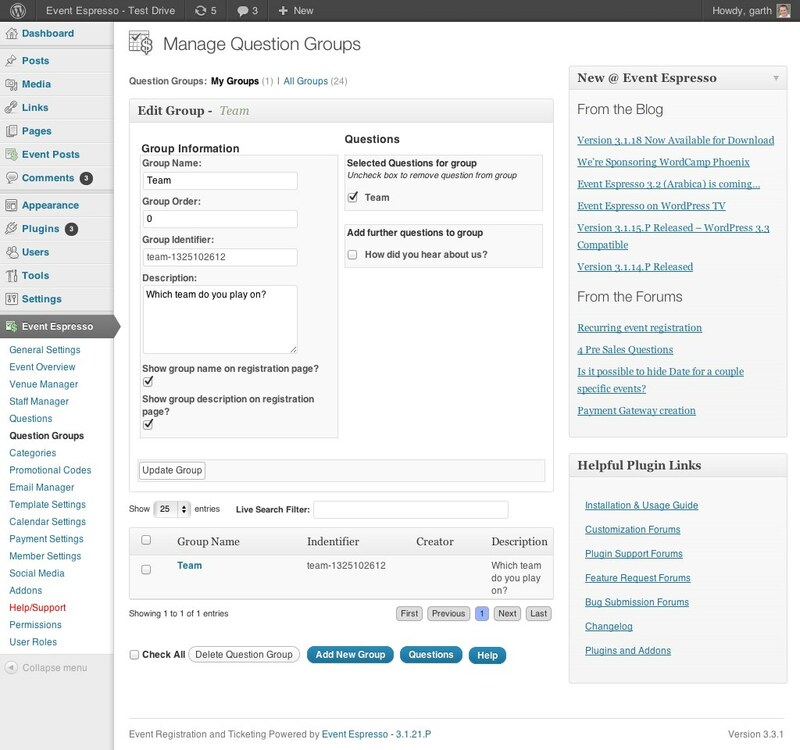 Event Espresso is the premiere event registration and ticketing management plugin for WordPress. 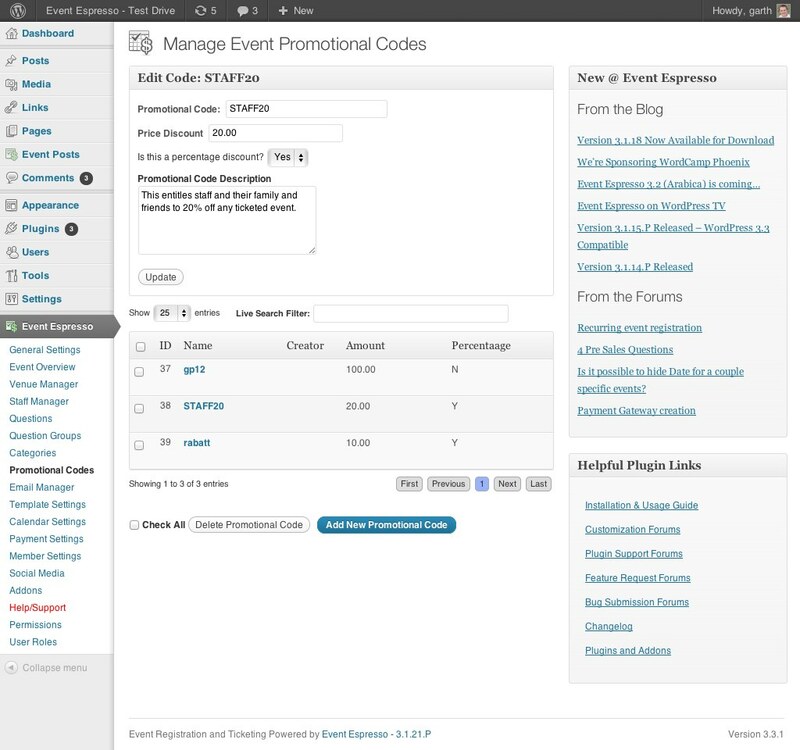 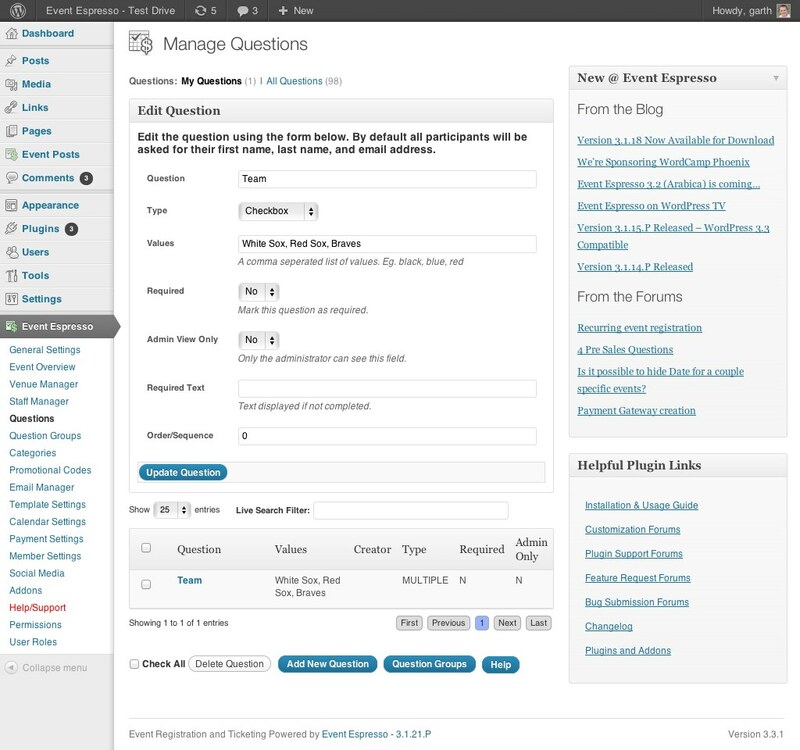 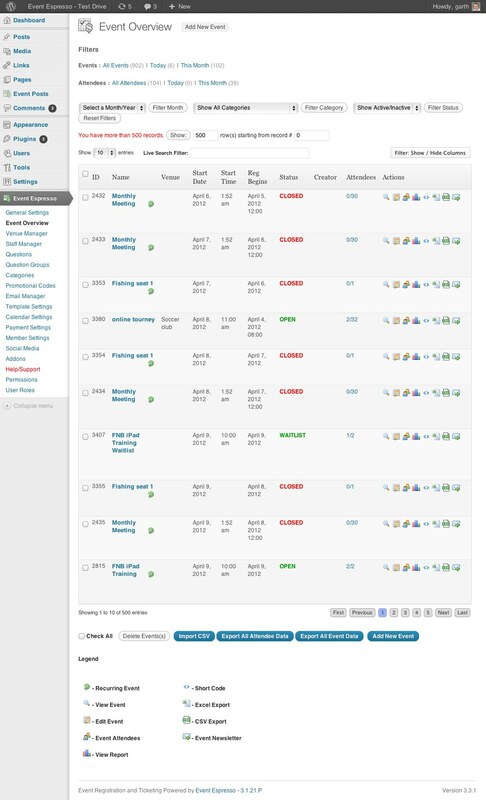 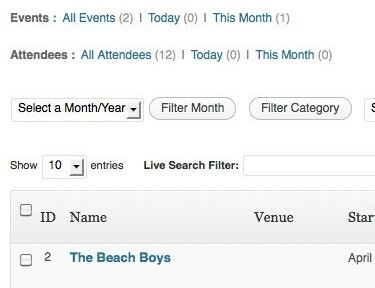 This fully-featured events plugin for WordPress allows even basic users to turn your existing blog or website into a event registration and ticketing management website. 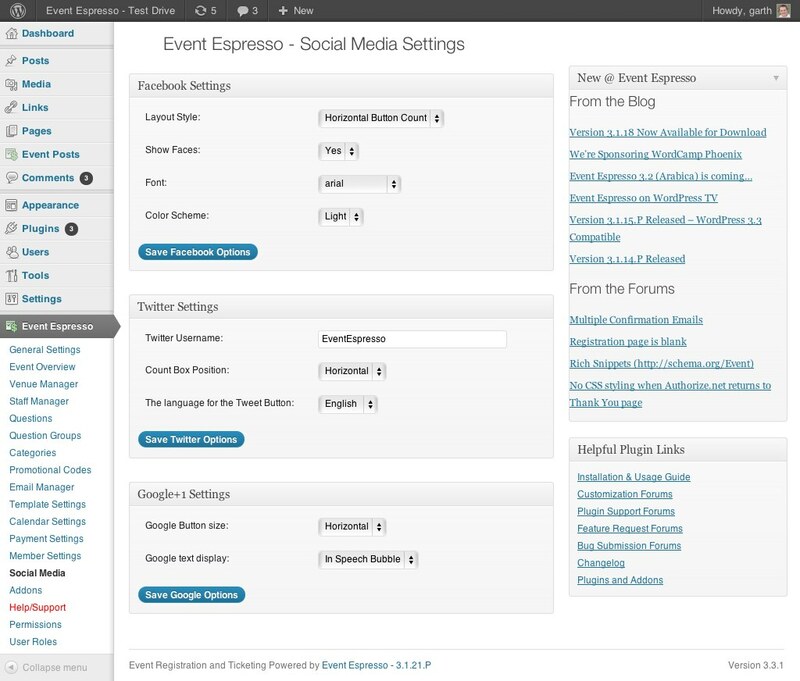 With custom registration forms and integration with more than 20 gateways, Event Espresso can help any small company be more successful with each event. 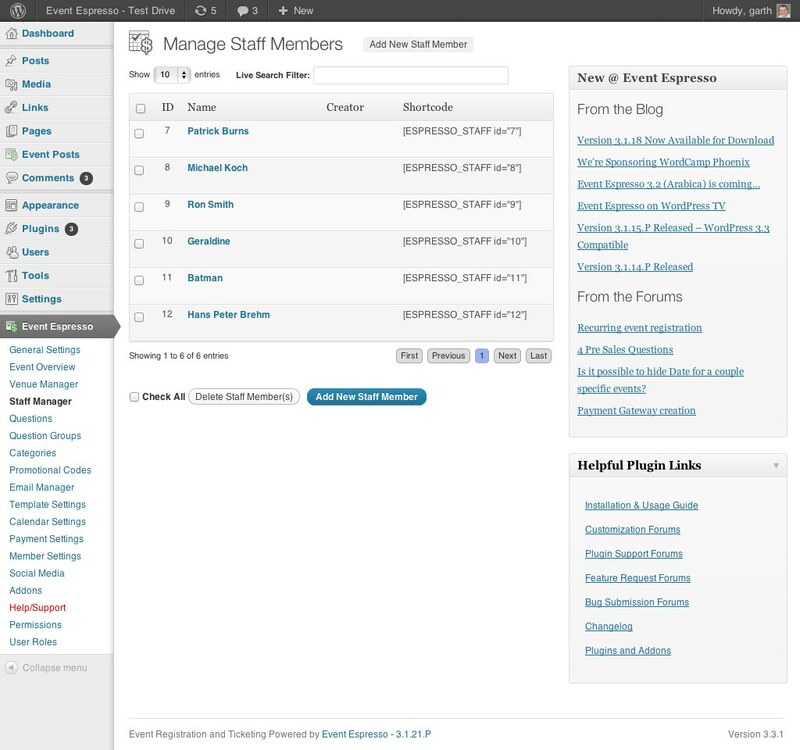 Event Espresso is also fully-supported with dedicated support staff and developers and they’re launching a new website soon to provide the best customer service offered by commercial WordPress plugins.